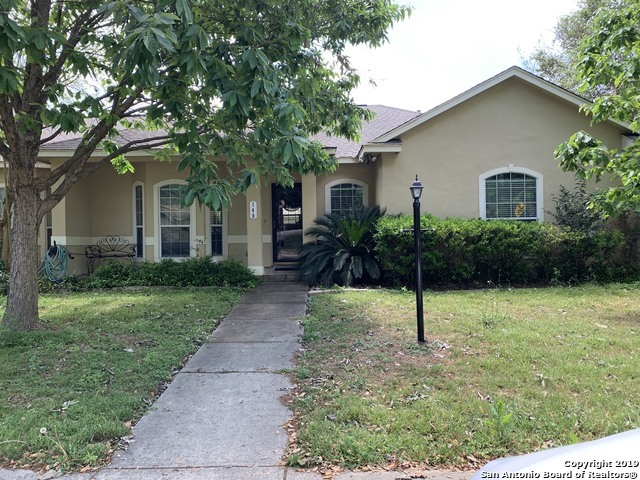 All INSPIRATION HILLS homes currently listed for sale in San Antonio as of 04/22/2019 are shown below. You can change the search criteria at any time by pressing the 'Change Search' button below. "You wont find a nicer or more move in ready home than this! Fully renovated 3/2/2 on large .38 acre corner lot. Established and respected Inspiration Hills neighborhood. Recent roof and HVAC - HUGE family room with vaulted ceilings - Extra large driveway - 2 living areas - home office - HUGE garage. Only thing missing is a new family ready to make some memories. Easily get to 410 via Callaghan or Bandera Rd or I-10 downtown via Bandera Rd"
"So much potential!!! 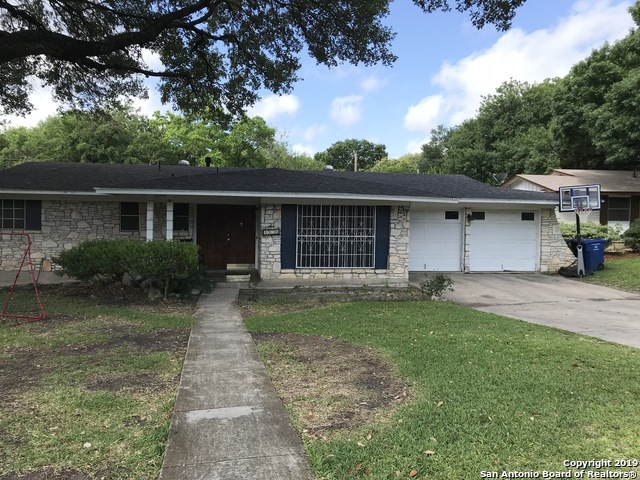 This home is centrally located inside loop 410 and is currently drawing an income however tenants are willing to relocate but would ideally like to stay.Although very livable it could use updating however this great layout in an established neighborhood will give you so much more in return." "QUIET INSPIRATION HILLS NEIGHBORHOOD. VERY NICE TOWN HOME, THREE BEDROOM, TWO FULL BATHS. SERENE FRONT AND BACK YARD ON OVERSIZE CORNER LOT. BREEZEWAY CONNECTING HOUSE TO LARGE DETACHED GARAGE. COVERED PATIO WITH A LARGE PRIVATE BACK YARD."